download latest episode of amazing trance radio show “Club life 204″ with DJ Tiesto !!! Links for download “Tiesto Club Life 204″ view below!! 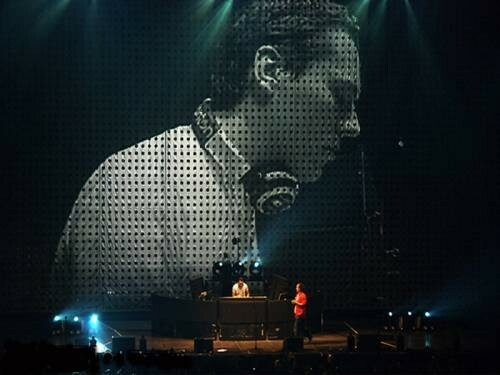 download latest tiesto live set “Energy The Network 2011 LIVE from Jaarbeurs in Utrecht, NL″ !!! 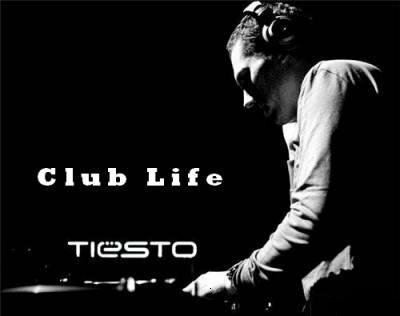 download latest episode of amazing trance radio show “Club life 203″ with DJ Tiesto !!! Links for download “Tiesto Club Life 203″ view below!! 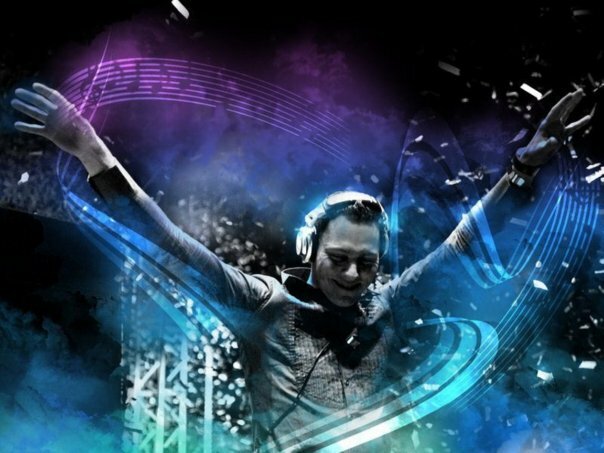 download latest episode of amazing trance radio show “Club life 202″ with DJ Tiesto !!! Links for download “Tiesto Club Life 202″ view below! !